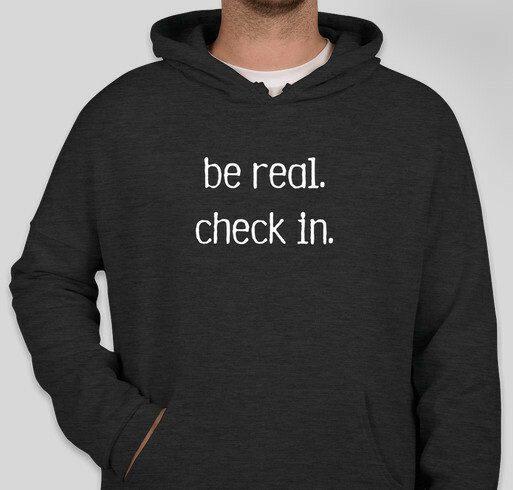 Bring Awareness to the Stigma of depression through d2e Swag. All funds raised will go directly to Depression2Extinction . This community has shown humanity at its fullest potential. I am honored to be a leader and community member of this mission to bringing the STIGMA of Depression and Anxiety Disorders to Extinction!!! I want to help end the stigma! Share Why You Support "depression2extinction"